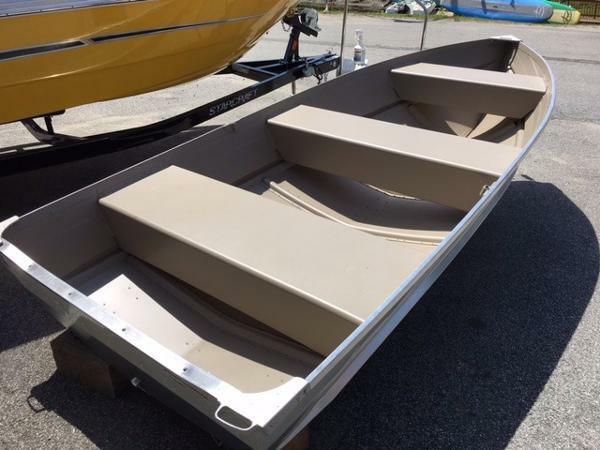 Stop by today to see our awesome new & used inventory! COME TO OUR RIDE AND DRIVE EVENT - MAY 11TH 10AM TO 4PM AT DOCKSIDE LANDING, HAGUE, NY. GENERALLY OPEN 8AM TO 4 PM MONDAY TO FRIDAY - PLEASE CALL AHEAD. COME SEE OUR NEW INDOOR SHOWROOM (DRESS WARM!). SPRING LETTERS HAVE BEEN MAILED/EMAILED. WE STILL HAVE ICE ON THE LAKE BUT BEGINNING TO BREAKUP ALONG SHORELINE. Adirondack Park in New York. 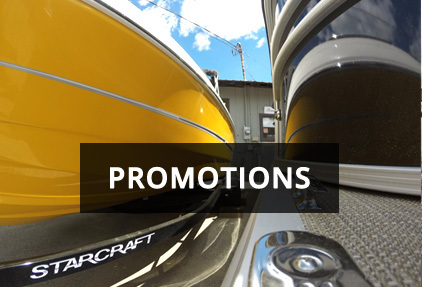 The marina services boat enthusiasts, cottagers, and vacationers from all over the Capital Region, and we have products and services to make any summer vacation or weekend away memorable and fun for you, your family, and your friends. 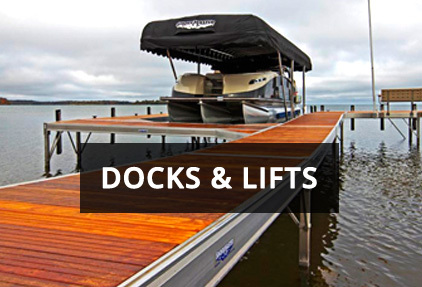 On top of a full line of new and used boats, we also offer other watersport equipment, rental equipment, storage, docks and lifts, and even financing. 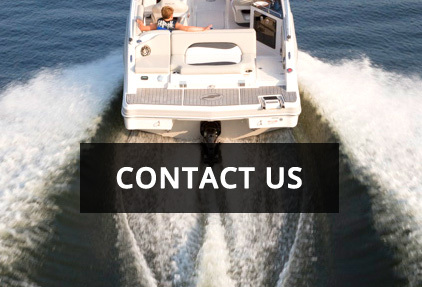 And on top of offering the best names in watersports and top­of­-the-­line crafts, we also provide top­-notch customer service, and our friendly, knowledgeable, and dedicated staff will do whatever they can to ensure that every trip to the marina is just as pleasurable as the time you spend on the water afterward.